Symptoms of a failing expansion valve. Poor A/C system performance or warm air – A/C system underperformance may be a sign of a problem with the A/C expansion valve. If the component fails or has an issue, it can affect the performance of the A/C system. The A/C system may begin to blow noticeably less cold than before and may even begin to blow warm air, depending on the severity of the problem. 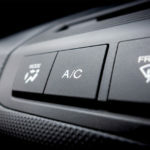 Frost on A/C evaporator or vents – A/C evaporator malfunction can cause refrigerant to flow unmetered through the vehicle’s A/C system, causing the evaporator to freeze over or frost to come from the vehicle’s A/C vents. Either symptom is a sign that the system is getting too much refrigerant, ultimately lowering its efficiency and performance. Inconsistent air flow – Sometimes a faulty expansion valve will be inconsistent in its ability to regulate the flow of refrigerant throughout the system. If this occurs, the air coming out of the vent may be too cold or too warm. The air will likely alternate back and forth between different temperatures at various times. If the air varies between cold and warm, the expansion valve should be inspected. Excessive temperatures generated at some of the loop components – A faulty or blocked expansion device will cause the system to operate under incorrect pressures, thus generating excessive temperatures. The easiest way to diagnose these spots is to look at the high- pressure side’s components: ducts from the compressor outlet and the receiver dryer. Temperatures above 50°C will warn about potential blockages/malfunctions of the expansion valve. Incorrect system operating pressures – Pressure gauge readings that are too high or too low may be a sign of expansion valve malfunction. Normal gauge readings should be between 2 and 3 bar on the low side and 14 to 24 bar on the high side. 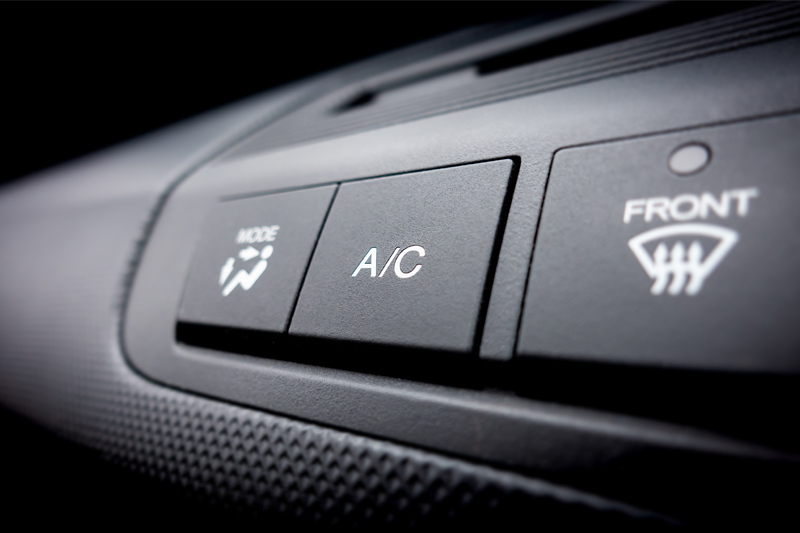 The vehicle’s A/C system operation relies on two factors: flow of refrigerant throughout the A/C loop, and the refrigerant’s change of state. One of the key components allowing the A/C system to work properly is the expansion control device. One of the commonly used designs is an expansion valve, which is usually installed at the evaporator inlet. Its main function is to convert liquid refrigerant into cold low-pressure gas and to regulate the flow of refrigerant through the vehicle’s A/C system. The expansion valve meters refrigerant flow according to evaporator temperature, and the load and cooling demand of the A/C system. Inside the valve, a moveable rod enables the valve to open and close a passage, allowing refrigerant to move inside the valve. The expansion valve is an advanced and fragile device. As it operates under high pressures and is temperature sensitive, improper working conditions as well as impurities inside the loop can cause it to malfunction. If the expansion valve is stuck open or clogged, the A/C system will not cool properly. A clogged valve will increase the pressure in the system and cause the A/C compressor to overheat. If the valve is stuck open, too much refrigerant is allowed to pass through the system and into the compressor. If you suspect an expansion valve malfunction, it is recommended to perform extended system diagnosis. 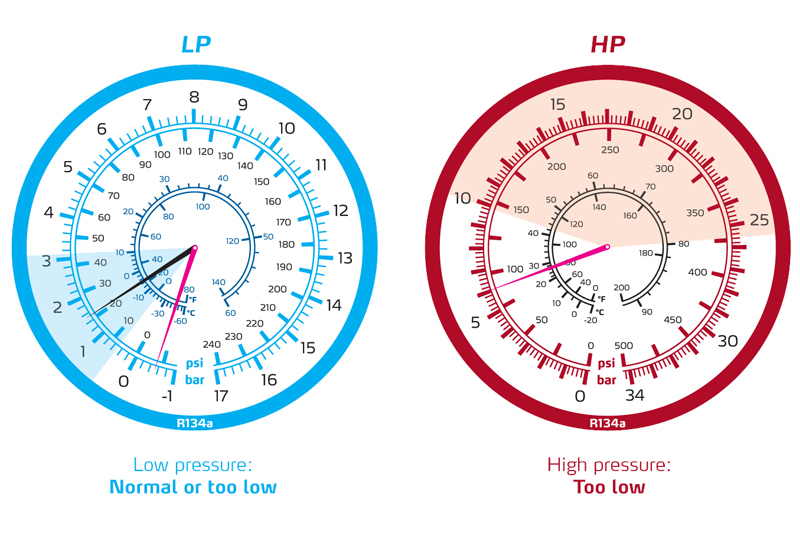 Examining the system operating pressures using a pressure gauge may reveal the most common issues with the expansion valve. Nissens recommends following separate instructions to perform such diagnostics. Please consult Nissens’ System Operating Pressures (R134A) poster.